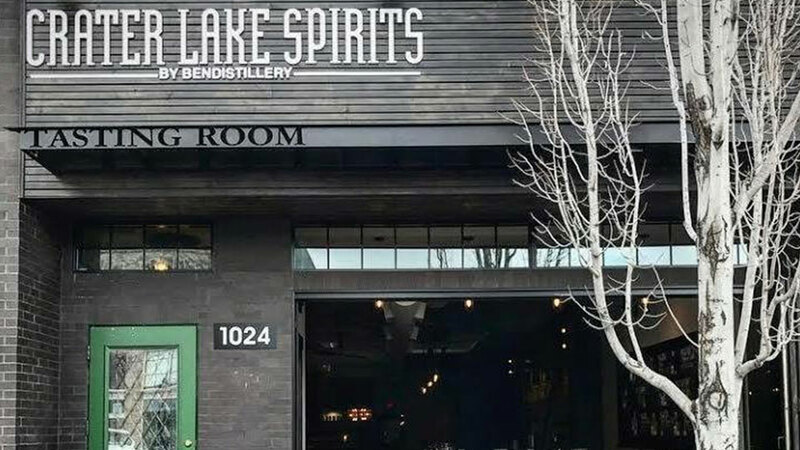 Come spend a First Friday with Crater Lake Spirits featuring Chalked! Enjoy mini cocktails and learn to write in calligraphy! Also enter a free raffle for a chance to win $5 off a next class or a beginner kit.